“Kawaii” is a unique Japanese culture originated in Harajuku. As you already know, “Kyariy Pamyu Pamyu” is the artist born from Kawaii culture. Lately there’s new kawaii movement emerged once after another. That’s “Yume Kawaii”. “Yume Kawaii” is underlying upward trend in the pastel colours from shiny, cute, and fairy-tale-like, they’ve added “yami(a touch of darkness)” taste. To represents yume kawaii’s main item is a “Unicorn”. 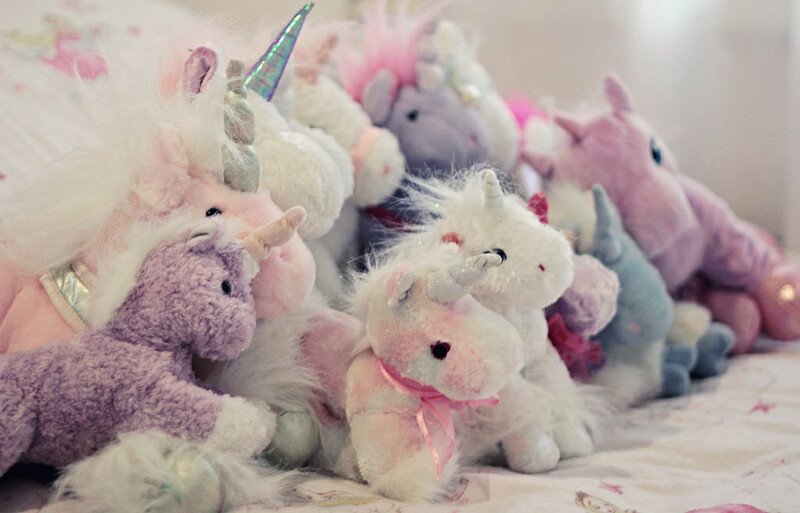 In this case, all unicorns’ colours have to be in pastel colours like purple and pink and to add the elements of cute. Furthermore, except from unicorms, there’re many more items to make yume kawaii such as a shape of medicines, bandages, and injectors that something related to “yami”. 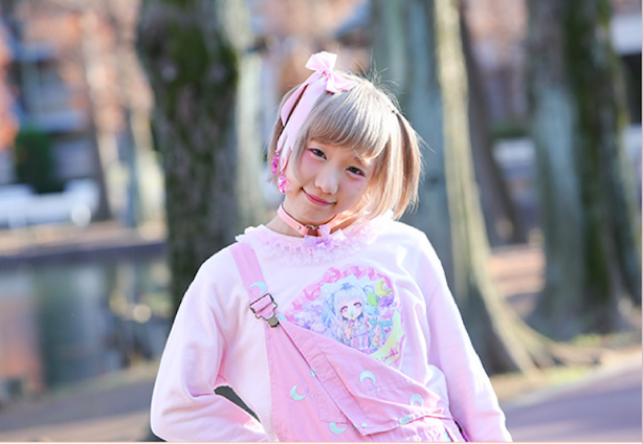 Currently, there’re a lot of yume kawaii items shops in Harajuku and Shibuya with staffs dressed in yume kawaii styles. Well..it’s a little bit complicated to the latest kawaii trends. Kawaii Asia is a fashion & entertainment show where six popular models, including Harajuku models from Asobi System - the talent agency that Kyary Pamyu Pamyu belongs to - and KUMICKY (Kumiko Funayama), a cover model for fashion magazines such as Popteen and With, bring you the latest news on Japan's "kawaii" culture. We have tons of info on kawaii items and kawaii spots around Japan, as well as tie-ins with Japan's biggest fashion events, Tokyo Runway and Kobe Collection. We're also sharing news with our more than 2.5 million Instagram, LINE, and Twitter followers!